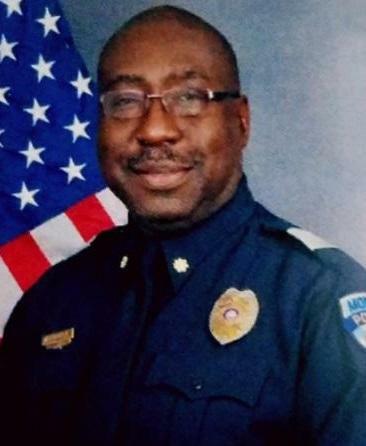 Monroe mayor Jamie Mayo has announced that Eugene Ellis has been selected as the new chief of police. Chief Ellis has been working as the interim chief since Quentin Holmes left the position in August. Ellis has a 31 year history at the Monroe Police Department work working in the patrol division, internal affairs, and narcotics.